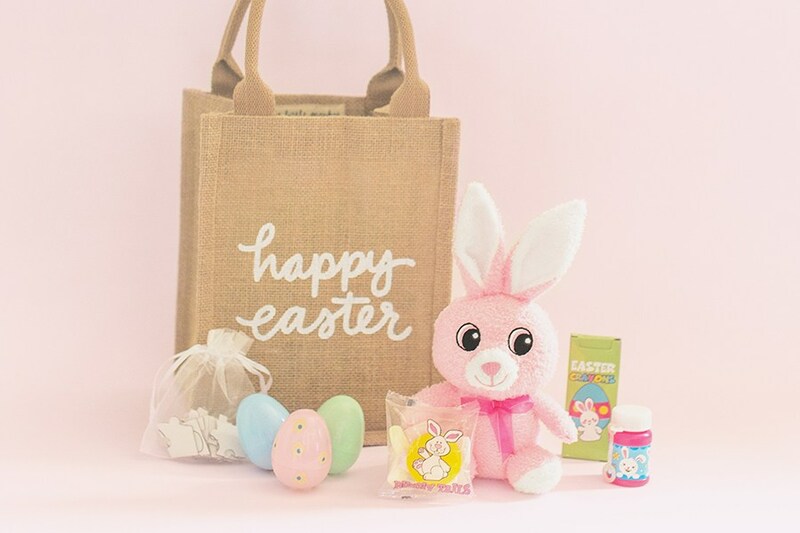 Make your little ones extra hoppy this season with festive Easter gift bags! Add one of our goodie-filled bags to your Bunny Bungalow photo package or pick one up at Caruso Concierge. Available for individual purchase at Caruso Concierge.